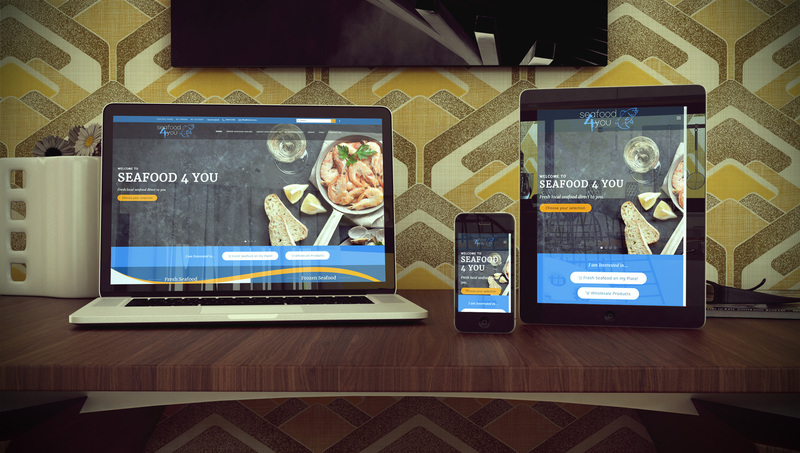 Seafood4you.com.au is the seafood website for the Harbourside Group of Companies. The Harbourside group have been associated with the seafood industry for the past 23 years. The Harbourside group is based in North Queensland where it operates substantial Coldstore warehousing facilities, seafood processing facilities, wharf unloading facilities ,transport distribution infrastructure and fishing operations in Northern Australia.